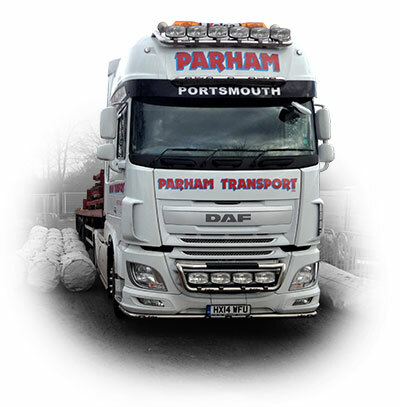 Parham Transport provide a nationwide collection and delivery road haulage service 24 hours a day, 7 days a week. We have a diverse fleet of trailers readily available for all sorts of cargo. Curtain-siders, box-vans and flat-beds to transport a variety of freight. Contact us for a free quote on your freight transport requirements.